Product #17665 | SKU 4000300 | 0.0 (no ratings yet) Thanks for your rating! 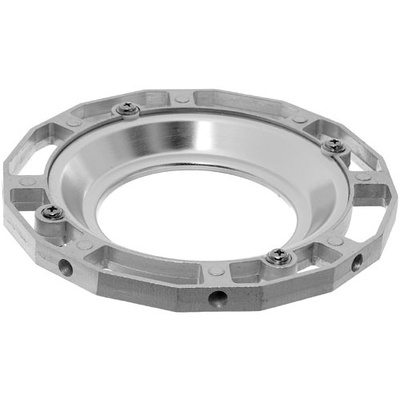 The Speed Ring EH from Hensel is a rotating mount that connects all current Hensel softboxes with flash heads that have an EH mount such as the EH Mini and EH Pro series. The aluminium speed ring is colour coded for fast and easy setup.